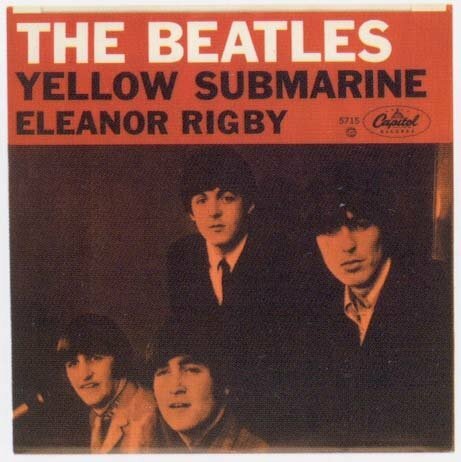 Besides being one of the best songs ever written, the Beatles’ “Eleanor Rigby is a pungent description and acknowledgment of and homage to the people who live in poverty and, especially, in solitude. Loneliness does come with its perks and pluses, but as a not wanted, permanent and irreversible condition, it is an unbearable burden leading to a miserable life and probably an early demise. 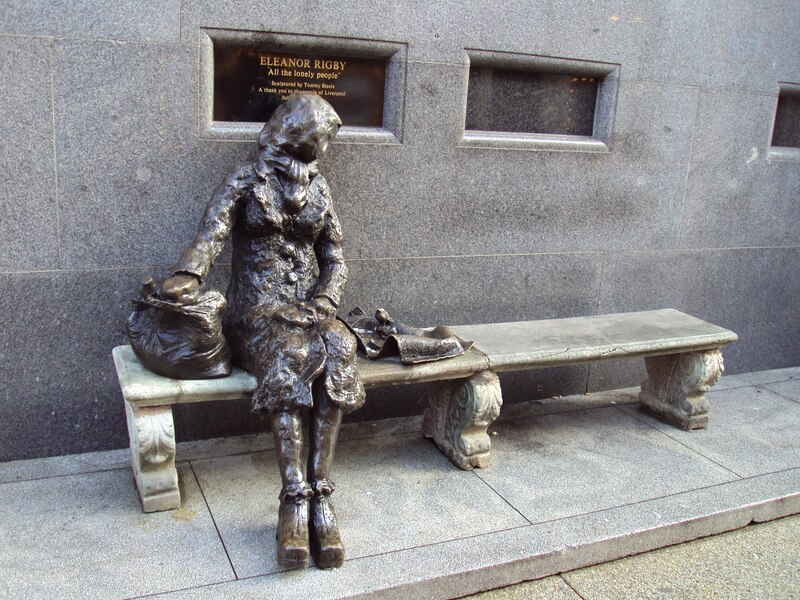 Eleanor Rigby died in the church and was buried along with her name, nobody came is a stark reminder of the ultimate punishment of total loneliness: oblivion. Stripping a person of his name is almost equivalent to erase him from existence: he never was. It is literally, ashes to ashes, dust to dust., or in 21 Century language “control+alt+delete”, file erased. So, one should look at all those lonely people, even if only occasionally, and remember their names. People need some company, even in their final journey on earth.